– The note I jotted down on my way back to the airport. I can safely say that Istanbul had changed me. On many levels, it talked to me through soliloquies in the shape of continuous floating thoughts in my mesmerized mind and my suddenly most peaceful soul. I will keep the details of those thoughts to myself, for now, but will sum it all up with: beginning, purpose and direction. Regardless of my wish to keep personal the details of this trip, I do recommend that you go on that journey. Go to Istanbul. Take it all in, and allow the city to reveal itself to you, and guide you through without the interruption of preconceptions, generally accepted knowledge or personal opinions. Go, unconditionally. Give space for the city to tell you its own story. Spoken words always come with connotations, therefore, do listen to the stillness. 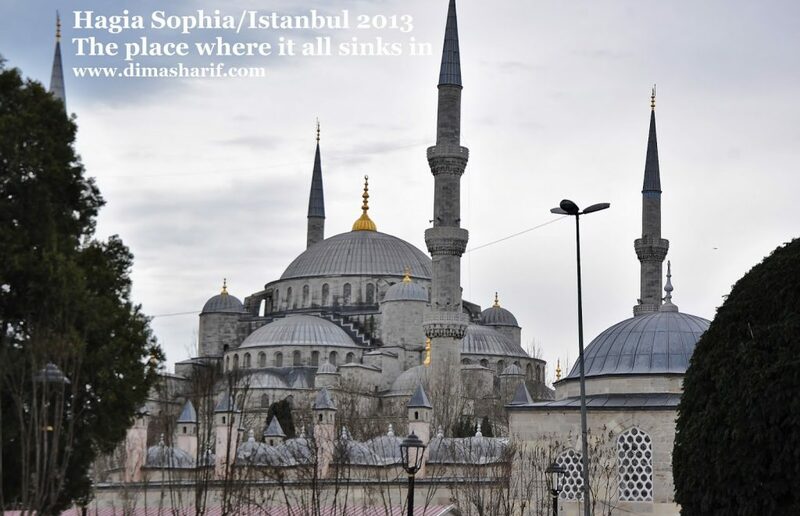 Because in Istanbul, the most meaning is in what you see, not what your hear. The beauty of food is that it puts it all into perspective, allowing you to live it, experience it and further connect with “it”. 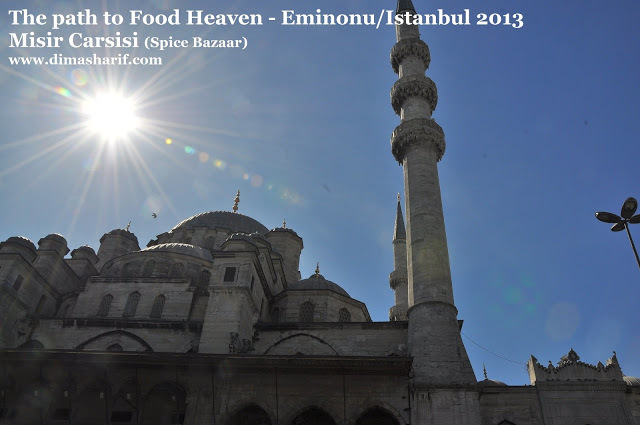 I normally share with you the details of my culinary experiences, however – and because this culinary trip to Istanbul was a research trip for my upcoming cookbook – I will leave it to the pictures in this link to tell you more about the food and the food scene in Istanbul. This trip was just an introduction and I am definitely going back for a more in depth look at the cuisine, the culture and arts. I loved it this much and highly recommend it. Did you ever to go to a place that unexpectedly spoke to your soul? If you have had such an experience then we have this in common and am sure you understand how I feel. Chat with me and tell me your experience.